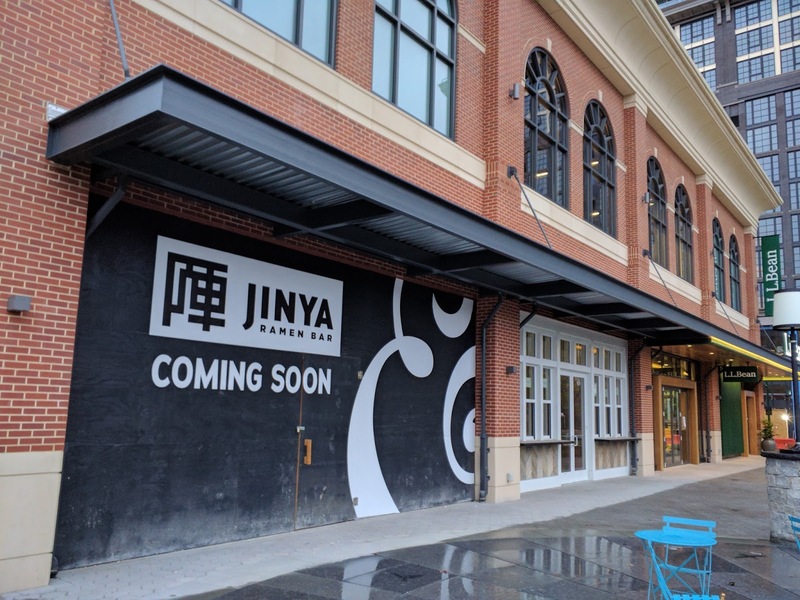 JINYA Ramen Bar is coming to Pike & Rose. 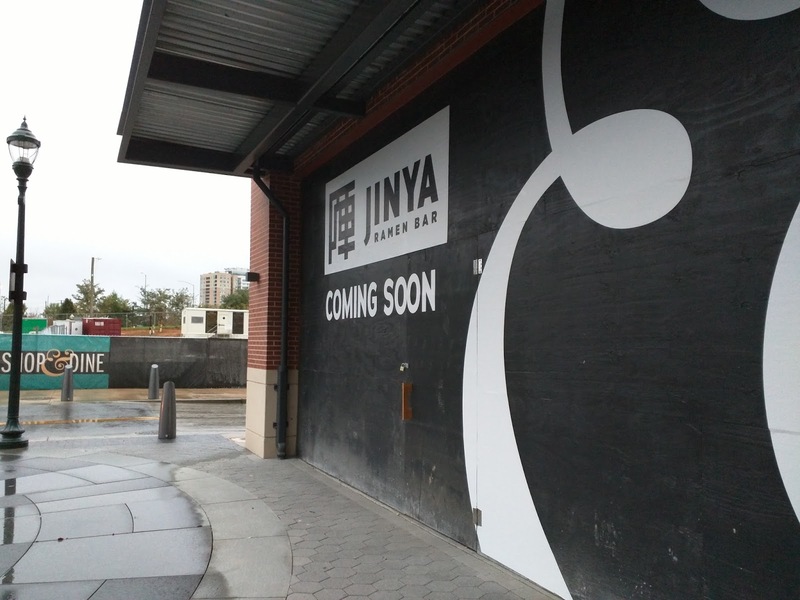 The California-based ramen chain has two existing area locations in the Mosaic District and Logan Circle. Its third will be in the ground floor of the L.L. Bean building at 910 Prose Street at Pike & Rose. The restaurant will open next year, and has posted Coming Soon signage at its future space. L.L. Bean, opening November 10, has also installed its permanent exterior signage.